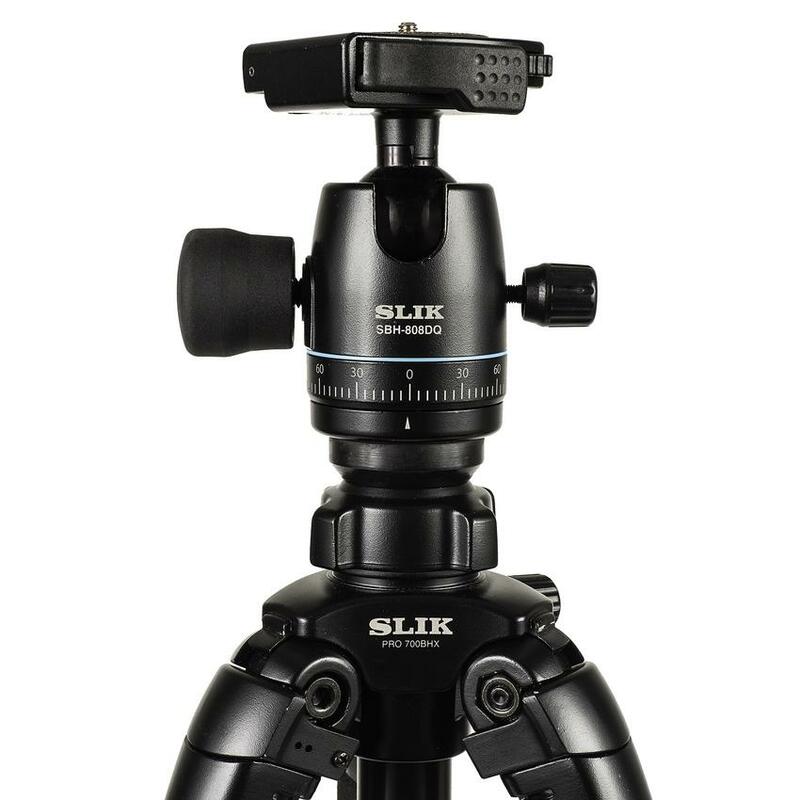 SLIK PRO 740DX is capable of handling the weight of a professional full-frame DSLR camera with heavy long telephoto lenses. 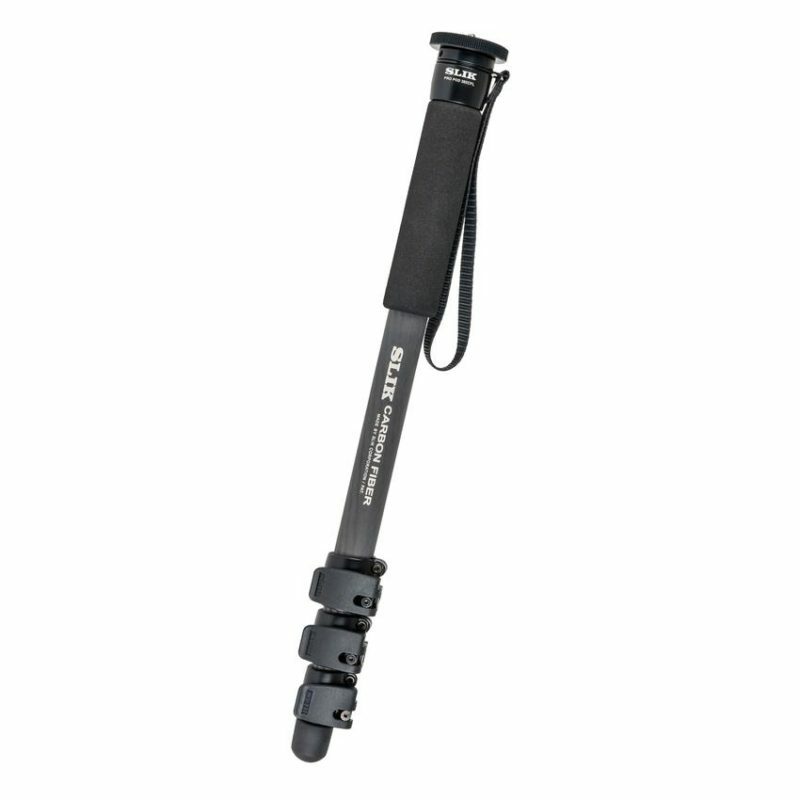 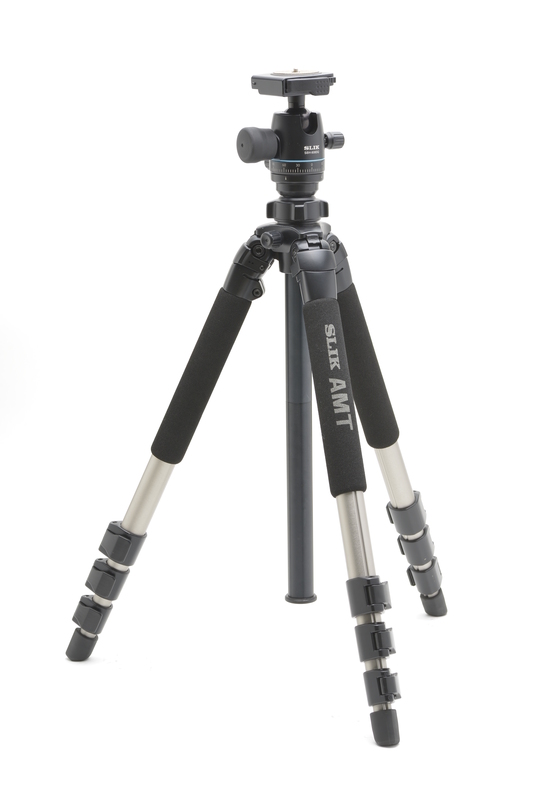 It offers professional photographers and advanced amateurs the strength and stability they need. 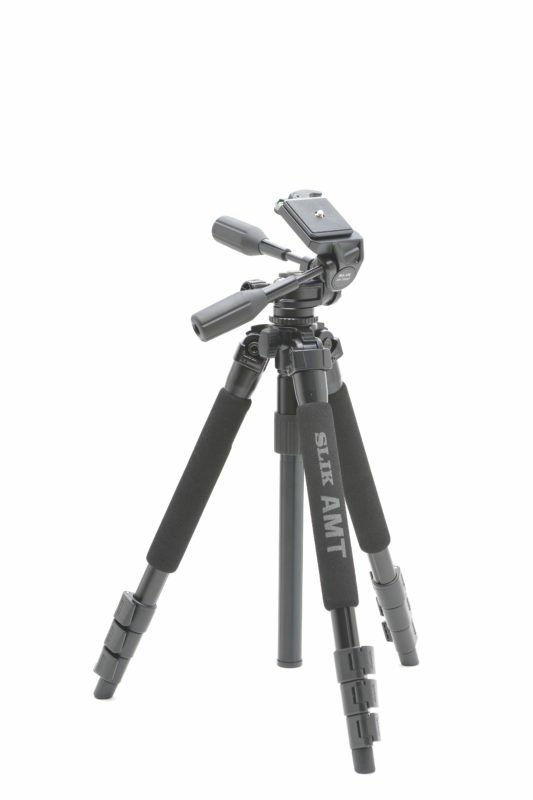 SLIK’s exclusive AMT super titanium alloy legs make the PRO 740DX tripod rock steady yet lighter than it looks. 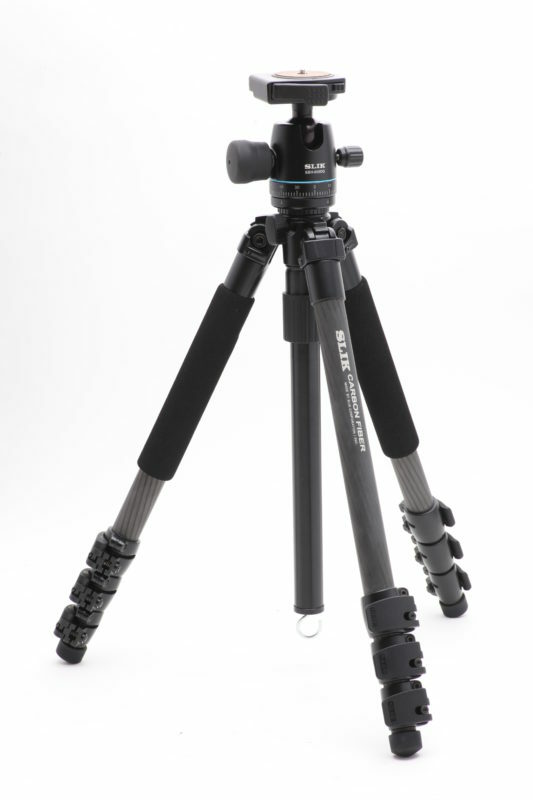 Remember, the PRO 740DX is full sized, with just the legs extended and the center column down the camera is already at eye level on most people. 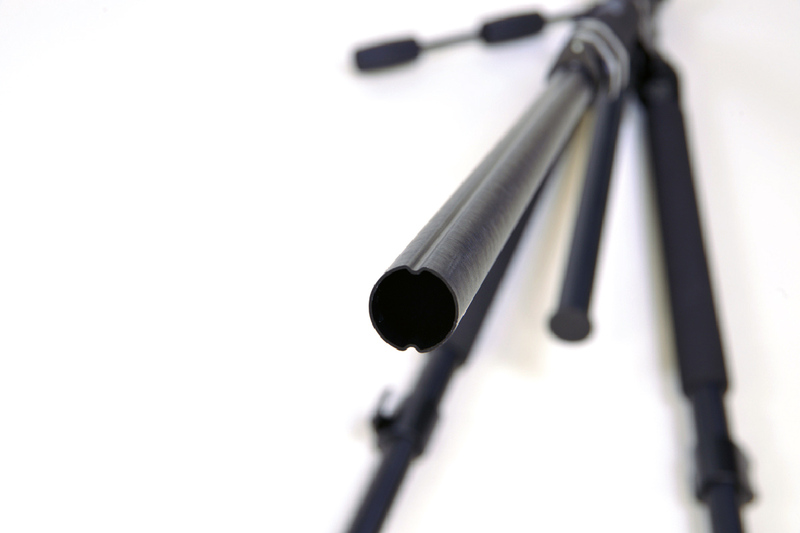 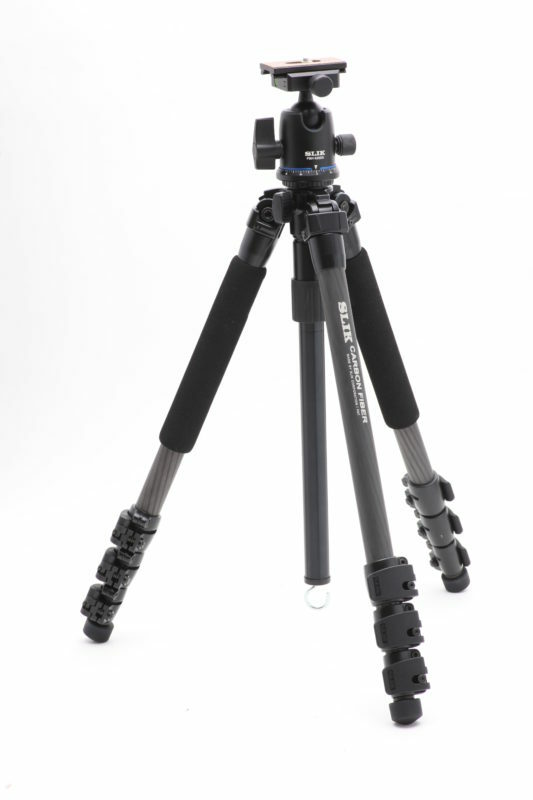 Raise the smooth gearless center column to it maximum height and your camera is more than 2,000mm off the ground! 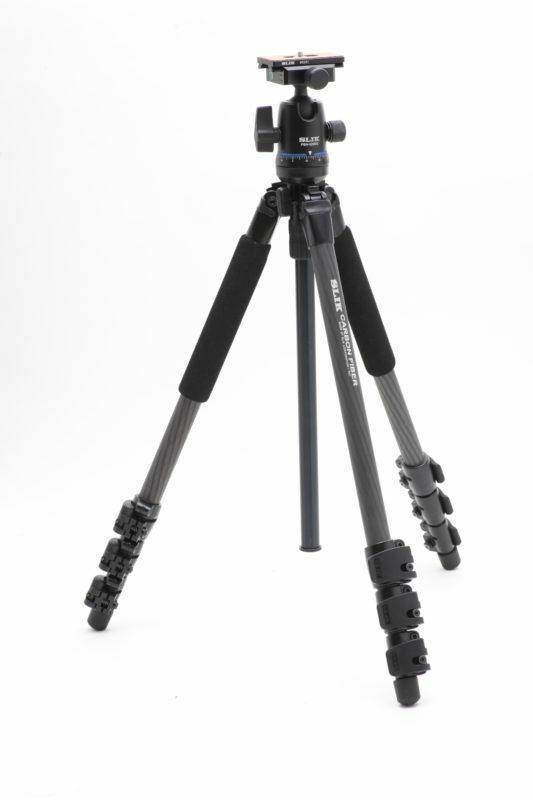 If you have heavy camera equipment that needs steady support this tripod is for you. 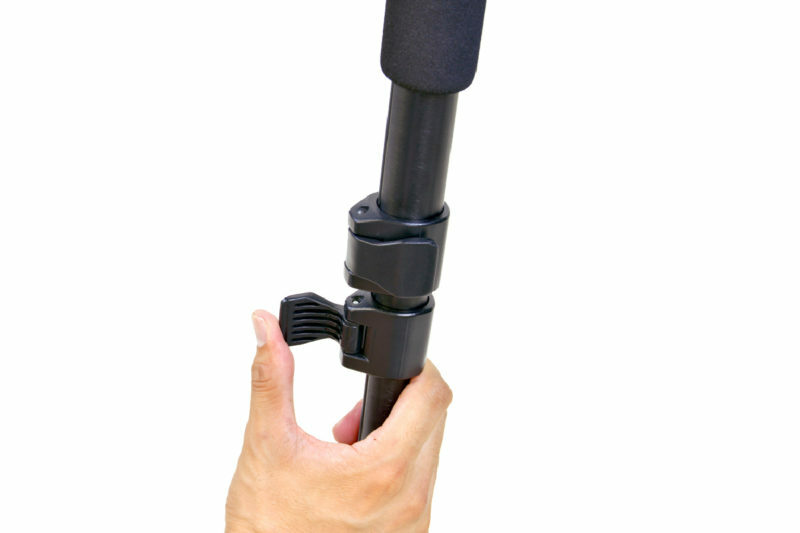 The PRO 740BHX included the heavy-duty SBH-808 ball head. 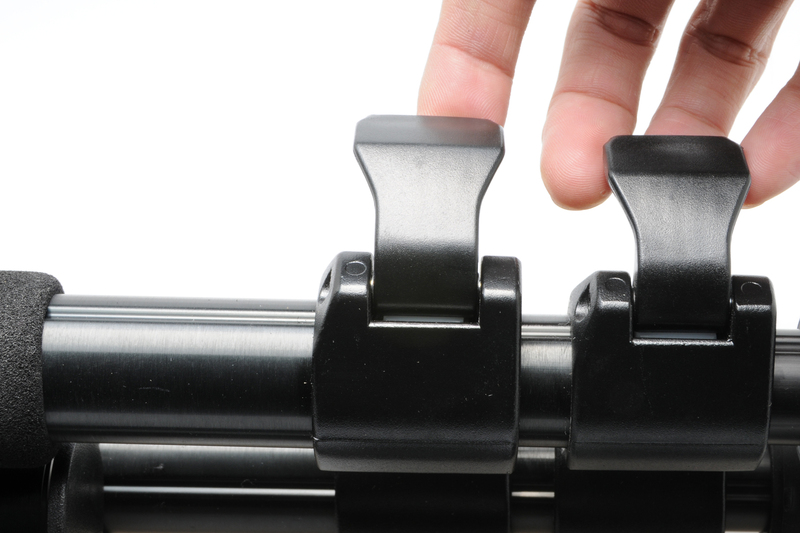 This ball head uses the same quick release system as the PRO 700DX Head, one of the fastest and easiest quick release plates in the industry. 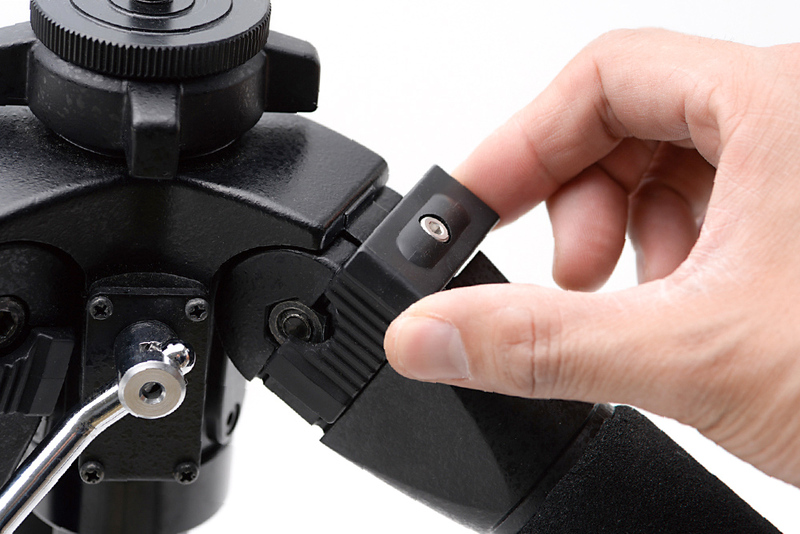 Additionally this Ball head has a separate pan lock for horizontal movment (panning) of the camera while the ball is locked in position. 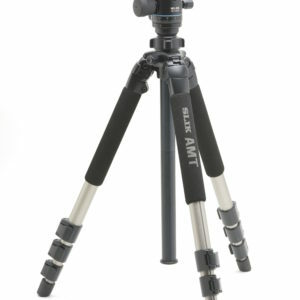 This is very useful for panoramic photography.